Scopus-Elsevier, Inspec-The IET-Web of Science Thomson Reuters (not ISI), Engineering Village-Elsevier, Communication Abstracts-CSA(Cambridge Scientific Abstracts), Global Science Citation Impact Factor, EBSCO, Microsoft Academic Search, Pro Quest, Genamics Journal Seek, Open Library, DOAJ, WorldCat, Index Copernicus, Thomson GALE, Pub Get, Academic Search Premier, ZB MED, Google Academic, Socolar, Sherpa Romeo, Ulrich, BASE, J-Gate. 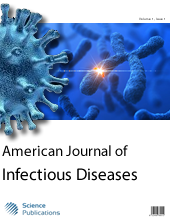 American Journal of Infectious Diseases dedicated to publish articles for diseases resulting from the presence of pathogenic microbial agents, including pathogenic viruses, pathogenic bacteria, fungi, protozoa, multicellular parasites, and aberrant proteins known as prions. 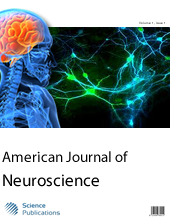 AJID is a quarterly and peer reviewed journal available online for unlimited data download. 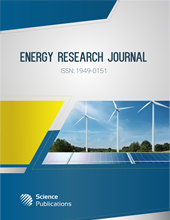 Emerging Sources Citation Index (ESCI)-Web of Science Thomson Reuters (ISI), Scopus-Elsevier, CINAHL, EBSCO, Academic Search Premier, Pro Quest, Genamics Journal Seek, DOAJ, Thomson GALE, Google Academic, Biosciences Abstracts, Biotechnology Abstract, Chemical Abstracts Service, Ulrich. 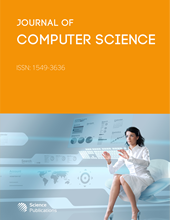 Journal of Computer Science is aimed to publish research articles on theoretical foundations of information and computation, and of practical techniques for their implementation and application in computer systems. 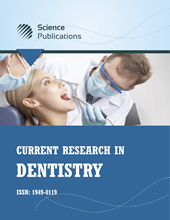 JCS updated twelve times a year and is a peer reviewed journal covers the latest and most compelling research of the time. J-Gate, ProQuest, Thomson Gale, Ulrich, Zeitschriften. 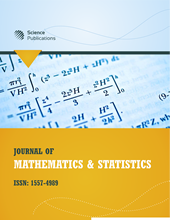 Journal of Mathematics and Statistics is a peer reviewed open access international scientific journal presents original and valuable research in all areas of applied and theoretical mathematics and statistics. 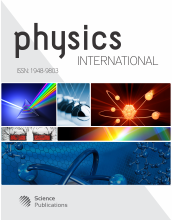 J-Gate, Mathematical Reviews, Math SciNet, Thomson Gale, Ulrich. 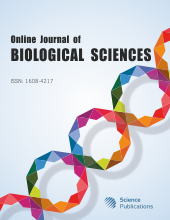 OnLine Journal of Biological Sciences is an open access scholarly journal that is available to the reader without financial barrier. 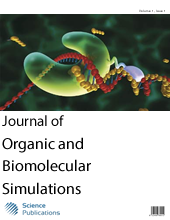 OJBS is a peer-reviewed, updated four times a year, bring out articles of high importance in all areas of biological science. 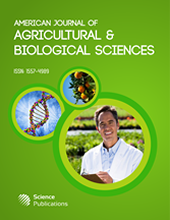 Scopus, CABI, AGRICOLA, AGRIS, Chemical Abstracts Service, CSA Illumina, EBSCO, EMBiology, J-Gate, ProQuest, Thomson Gale. 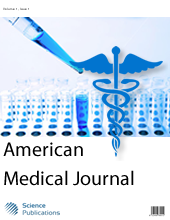 American Journal of Pharmacology and Toxicology is a peer-reviewed open access journal that publishes original research / review articles on drug action in all the areas of pharmacology and toxicology including in vivo and in vitro metabolism, intracellular metabolism and intracellular regulation. 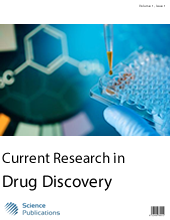 Articles on effects of radiations, drug composition and properties, drug-drug interactions, pharmacokinetic and in vivo imaging of drug distribution are also encouraged. 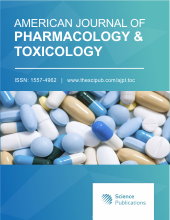 AJPT is a quarterly publication available both in print and online and is an authentic source of information on Pharmacology and Toxicology. 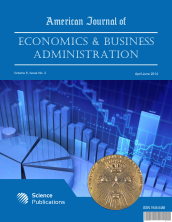 Scopus, CABI, Chemical Abstracts Service, DOAJ, EBSCO, EMBiology, J-Gate, ProQuest, Thomson Gale, Ulrich. 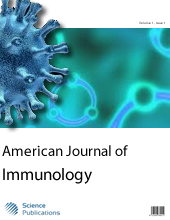 American Journal of Immunology is a broad based peer reviewed journal that covers the studies of all aspects of the immune system in all organisms. 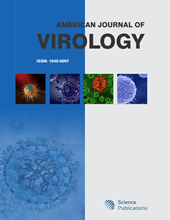 Research / review articles deals with, among other things, the physiological functioning of the immune system in states of both health and disease; malfunctions of the immune system in immunological disorders (autoimmune diseases, hypersensitivities, immune deficiency, transplant rejection); the physical, chemical and physiological characteristics of the components of the immune system in vitro, in situ, and in vivo are of prime interest. 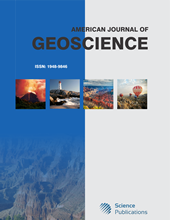 AJI is a quarterly and OA journal. 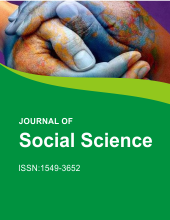 SCOPUS, Biosciences Abstracts, Biotechnology Abstract, Chemical Abstracts Service, DOAJ, EBSCO, Genamics Journal Seek, J-Gate, Med-Asia, ProQuest, Thomson Gale, Ulrich. 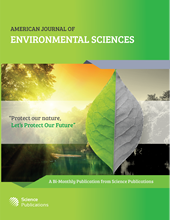 American Journal of Environmental Sciences is an international peer reviewed journal, presents original research articles, reviews, and letters in all areas of environmental studies and environmental sciences. 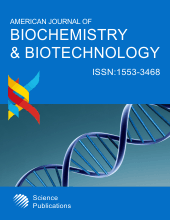 SCOPUS, Inspec, Biosciences Abstracts, Biotechnology Abstract, Chemical Abstracts Service, CSA Illumina, DOAJ, EBSCO, EMBiology, Genamics JournalSeek, J-Gate, Med-Asia, ProQuest, Thomson Gale, Ulrich. 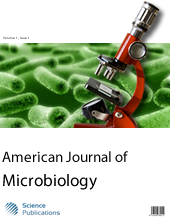 American Journal of Biochemistry and Biotechnology covers studies of the chemical processes in living organisms, structure and function of cellular components such as proteins, carbohydrates, lipids, nucleic acids and other biomolecules, chemical properties of important biological molecules, like proteins, in particular the chemistry of enzyme-catalyzed reactions, genetic code (DNA, RNA), protein synthesis, cell membrane transport, and signal transduction. 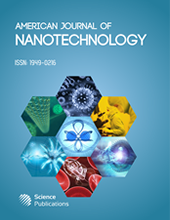 AJBB is privileged to focus on a wide range of biotechnology as well as high quality articles on genetic engineering, cell and tissue culture technologies, genetics, microbiology, animal cell culture, molecular biology, biochemistry, embryology, cell biology, chemical engineering, bioprocess engineering, information technology, biorobotics. 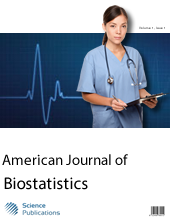 AJBB is a refereed journal published four times a year. 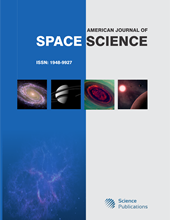 The American Journal of Applied Sciences, a peer-reviewed, open-access international scientific journal, is dedicated to the monthly publication of superior research and review articles encompassing a variety of topics related to applied science - a discipline which makes vital contributions to technology development. 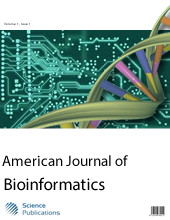 A respectable source of current and relevant research, AJAS contains information of academic importance and as a result is indexed in databases such as SCOPUS and INSPEC, as well as other specific subject indexes in the applicable fields. 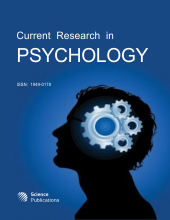 It is also found in over 300 academic libraries worldwide. 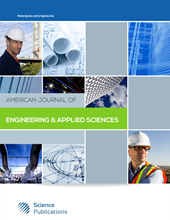 A number of topics relevant to applied sciences are integrated; a selection of these includes applied engineering and mathematics, chemistry, environmental sciences, business, economics, physics, mathematics, statistics, geology, engineering physics and technology, environmental technology, computer science, and social sciences. 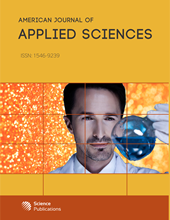 SCOPUS, Inspec, Chemical Abstracts Service, DOAJ, EBSCO, Genamics JournalSeek, J-Gate, ProQuest, Thomson Gale, Ulrich. 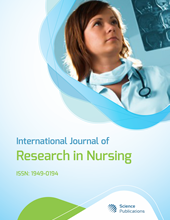 SCOPUS, CAB Abstracts, DOAJ, EBSCO, EMBiology, Genamics JournalSeek, Global Health Abstract, J-Gate, ProQuest, Thomson Gale, Ulrich. 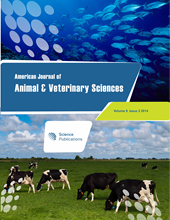 American journal of Agricultural and Biological Sciences is a peer reviewed broad multidisciplinary journal that publish research/ review articles relating to general biology and agriculture. Today, there have been 11 visitors (14 hits) on this page!